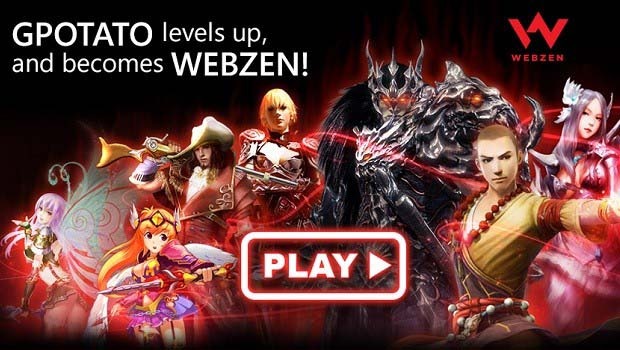 Over 40 million players in 150 countries can now enjoy the combined forces of Webze, gPotato EU and gPotato as the popular MMO publishers announce a brand new gaming portal, combining the most popular titles from both publishers. Anyone with an account with either gPotato or Webzen can now log into the new portal that offers services and assistance for Flyff, MU Online, Age of Wulin, Continent of the Ninth Seal and Rappelz. We’re re-designing our forums into a brand new social space, powered by the latest vBulletin technology. Not only does it look dashing, it will also bring a new functionality that we’ve been wanting to offer for a long time, such as a tracker of official posts made by Webzen staff and also mobile-optimized forums, so you can stay in touch while on the go, and more!